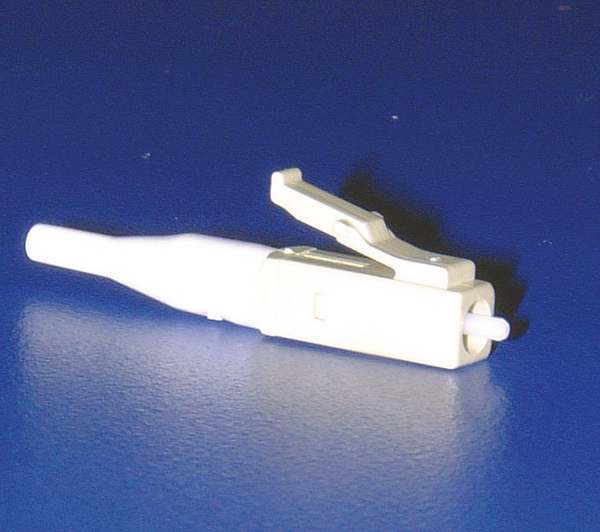 Description HellermannTyton offers both LC multimode and single mode connectors. Designed for both field and factory installation using either epoxy or anaerobic adhesive. All connectors comply with the IEC874-14 standard ensuring compatibility with all other manufactured adaptors. Features and Benefits HellermannTyton offers both SC, ST and LC multimode and single mode connectors. They are designed for both field and factory installation using either epoxy or anaerobic adhesive. The industry standard single mode and multimode connectors utilize pre-radiused zirconia ceramic ferrules which provide for consistent ferrule end face geometry. The SC connectors are fitted with 900 micron boots and the ST connectors are packaged with both 900 micron and 3mm boots.